Welcome everyone to Koru Enterprises! We are an online boutique Aotearoa, New Zealand tour and artisan gift company. Our whānau (family) love living in the beautiful Heretaunga (Hawke’s Bay) region of New Zealand. We will take you on special journeys, inside local tāngata whenua (indigenous people of this land) marae (meeting houses), to discover the hidden taonga (treasures) of their stories, waiata (songs), kai (food), kapahaka (traditional dance), and manākitanga (hospitality). We look forward to meeting our manuhiri (visitors) and sharing our aroha (love) with you! Koru Enterprises also has an amazing range of artisan gifts and products, which we love to send far and wide to your loved ones wherever they may live in the world. Follow us on your favourite social media channel, and join our mailing list to get updates and news on all our new tours, and products! Tēna koutou, tēna koutou, tēna koutou katoa. Ko Louise Booth tāku ingoa. Ko Ahuriri tāku kainga. Ko whaea ki a Dannevirke. Ko mahi Koru Enterprises. Tēna koutou, tēna koutou, tēna koutou katoa. 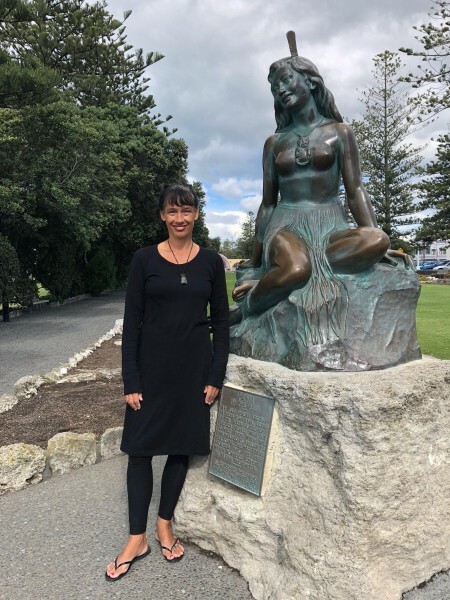 Welcome everyone, my name is Louise Booth, my home is Ahuriri (Napier), my mother comes from Dannevirke, and my business is Koru Enterprises. We are creating special “Te Ao Māori ” (the world of the Māori) tours, taking our manuhiri (visitors) throughout Aotearoa, New Zealand, on special guided indigenous tour experiences, to experience a holistic cultural travel package. We look forward to hearing from you soon! 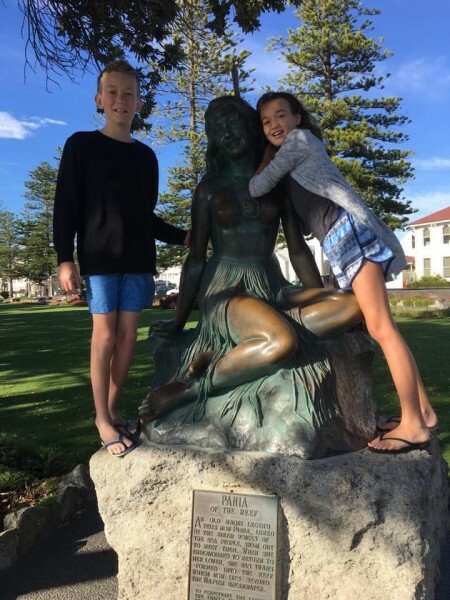 In the summer of 2015, after living in Brisbane for four years, my two youngest children and I flew back home to Aotearoa, New Zealand for a holiday. As we landed in Auckland airport, I saw everyone sitting around on their devices, mesmerised by this new technology, and a spark of intense energy was ignited! I had always wanted to have an online business, and the idea of a “pop up mobile boutique shop” was planted in my psyche. When I returned back to Australia, heavily laden with all my various Kiwiana gifts and clothing, so many people stopped me in the street, on public transport, and cafes, asking me where I got these items. Simultaneously, Facebook had just launched its new business page app, and I created a “Koru Enterprises” page. I literally had an epiphany, with this new name for my business. The meaning behind the New Zealand “koru” speaks of regeneration, new life, and spiritual awakening, as well it symbolises peace and strength, adding “Enterprises” was to make this company a legacy for my three children. After getting quotes from website developers that an online e-commerce website would cost over $20K, I wrote a post into New Zealand’s Facebook networking page, asking for some help to create my dream…..a few days later, I got a response from Matt Douche from https://nzwebsite.co.nz, saying “I can help you build a wordpress site”. Matt literally was an angel Gabriel in disguise! Over the past three years, Matt has created an amazing opportunity for me to help many small Kiwi tour and artisan businesses grow through our drop-shipping e-commerce website. Matt taught me how to use the back-end of Koru Enterprises, to load shops, and add tour packages, so that I could also create a strong digital marketing presence throughout the major social media platforms. 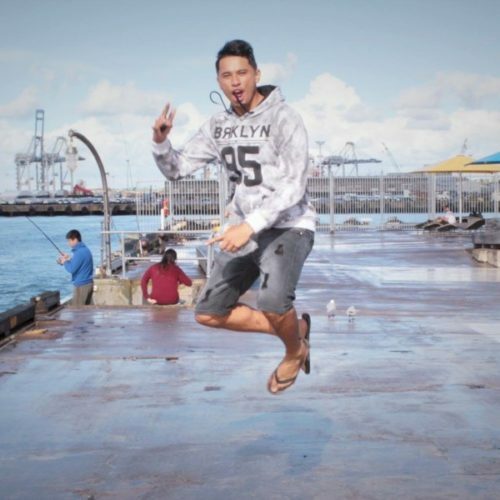 A huge reason behind creating an online Aotearoa, New Zealand boutique travel and gift company, was my underlying homesickness for my eldest son Joseph, who stayed living in Auckland with my family. Joseph has extensive Māori heritage, with his whakapapa from Ngāti Kahungunu, Ngāti Pikiao, and Ngāi Tahu tribes. By living across the Tasman, I noticed how strongly the movement towards social enterprises, Māori and Pākehā entrepreneurship, and many other innovative business ideas were shaping inside our New Zealand economy. This has led me to develop a strategic alliance between Air NZ, Koru Lounge and Koru Enterprises. Easter last year, my sister and I attended our late mother’s birth family reunion in Dannevirke. It was so emotional connecting with our beautiful relatives, filling in the gaps from having a mum adopted. The next day we drove to Napier to stay with my sister’s best friend Barbara Sumner. As we all walked to breakfast at F.G.Smith, Barbara suggested that I bring the children back home to the Hawke’s Bay, as our aunty Marlene was brought up here too. The seed was firmly planted and in January 2018, my family and I settled in the beautiful sea-side village of Ahuriri. My focus is now working alongside whānau, hapū, and iwi groups, developing special, authentic Māori tour experiences, inside the greater Ngāti Kahungunu rohe (region), and creating ecological tour packages around the whole country too. Plus, building close relationships with local artists and artisan producers, so that they can add their “shop” into Koru Enterprises website. It is an exciting time to be back home in the Bay, connecting with many like-minded people as I forge my own family business. I am a bit of a cliche actually. One of those travellers who sees the world and then returns home to realise that home is paradise. For twenty years I travelled and promoted and consulted on Indian tourism however the heart has its own compass and now I am back home in Aotearoa, New Zealand. 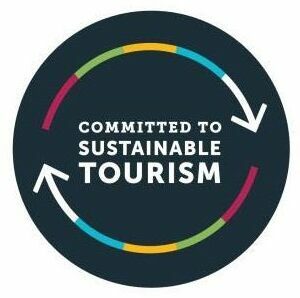 I am still passionate about travel, but I loathe tourism. For me travel is about the people you meet and the things I learn but mostly it’s about the heart connection. I offer experiences that are priceless and unavailable on ordinary organised tours. I have pretty much spent a majority of my life On The Road, seeking out places that people rarely see, living in small villages and fitting into families. These days I am in love with showing my fabulous country Aotearoa, New Zealand, to our manuhiri (visitors) and fellow Kiwis. I have worked as a tour leader taking small, intimate groups throughout India, and now that I am based back home, I will take you into Te Ao Maaori (the Māori world) and the real journey begins….I look forward to meeting up with you all soon! Dianne Sharma-Winter – Tour Guide. 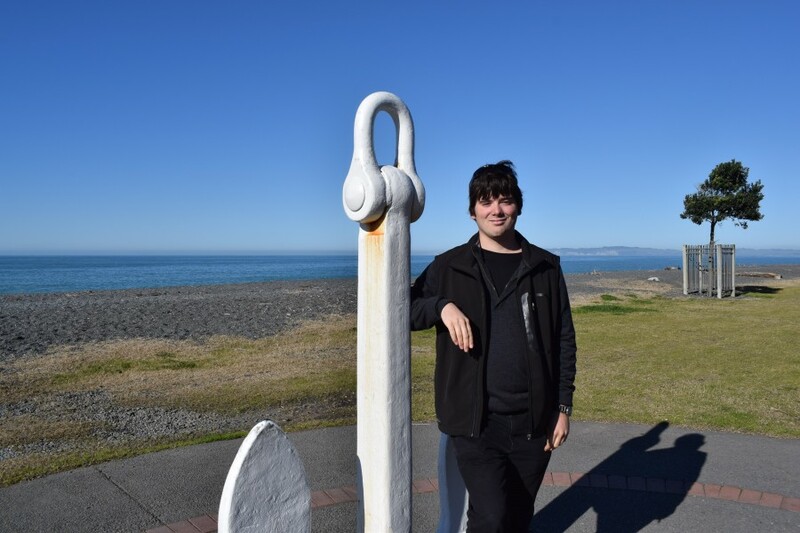 Our Napier based tour guide Jake Brookie is standing next to the anchor of the HMNZS Tui. The Tui served as a research ship for the New Zealand Navy. After she left service, her anchor was gifted to her home port of Napier. Jake has been taking intensive tours through Napier’s National Aquarium of New Zealand since the age of fouteen. Jake has a huge passion and extensive knowledge of Napier’s ecological and past history. 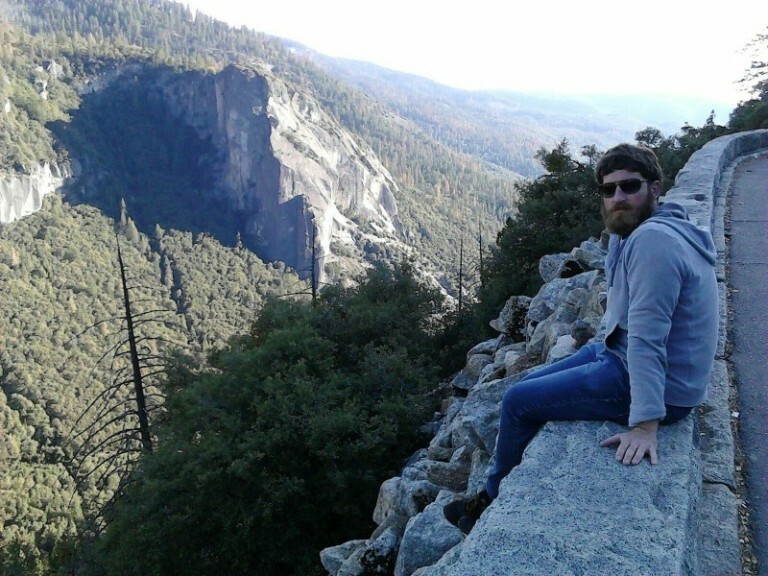 Jake Brookie – Tour Guide. Lucy is based in Dunedin, NZ. 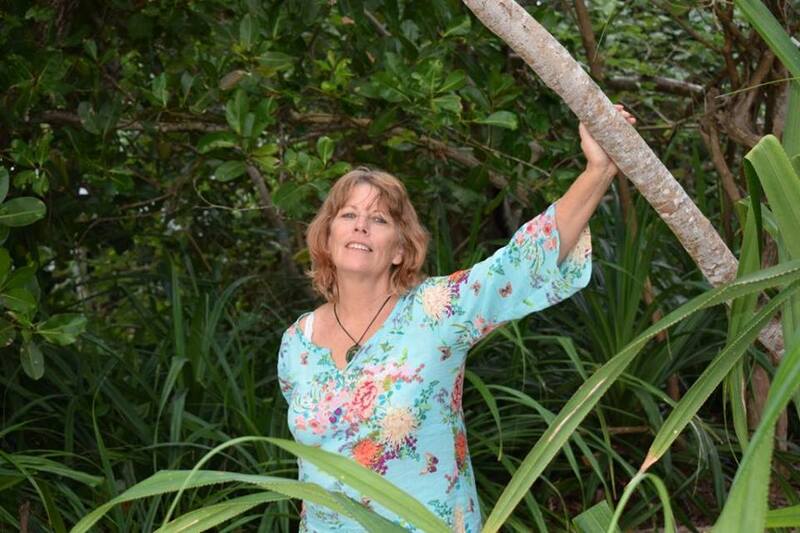 She joins Koru Enterprises as our Marketing Coordinator and Travel Advisor. Lucy brings a wealth of travel and tourism knowledge, having completing studies in the field in 2009 and working in the industry since. 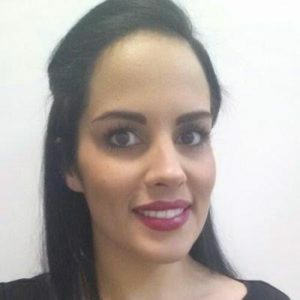 She has been involved in various roles within the airline sector and more recently a corporate travel agent. Lucy is currently in her final semester at Massey University where she is completing a Bachelor of Business Studies, double major in Marketing and Management and is eager to put theory into practice. 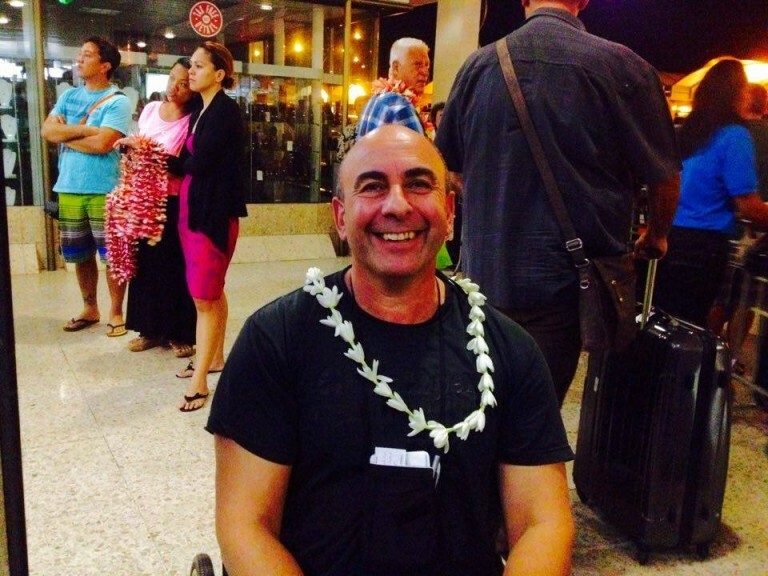 Nigel is Koru Enterprises Auckland-based wheelchair guide. Nigel suffered a major stroke a few years ago, however with his profound enthusiasm for life, has managed to rehabilitate himself, and he traveled around Mexico, Cuba & South America last year! Nigel brings an amazing local knowledge of Auckland’s vibrant cafe & art scene, through his wheelchair meanderings, with a bright and cheerful manner. Take the Auckland Wheelchair Foodie tour with Nigel Erb. Candice joined our team at the start of 2016. 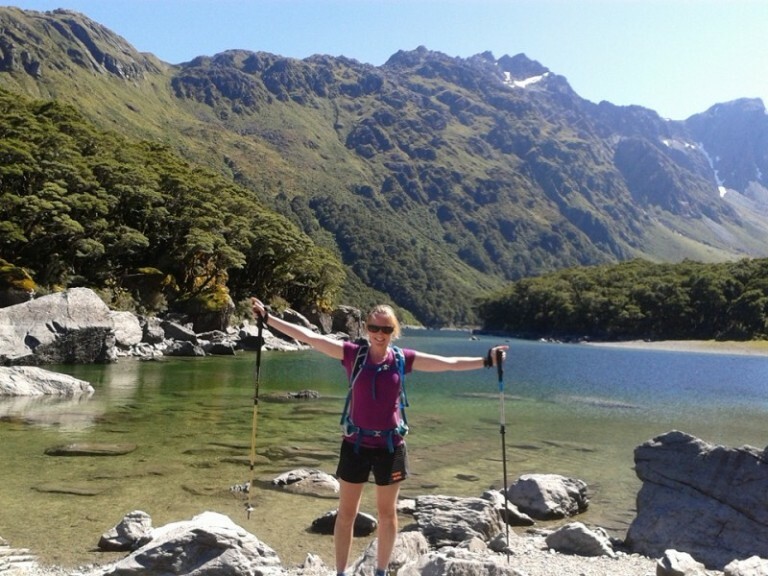 Based in the adventure Capital of New Zealand, Queenstown- a true adventurer, Candice loves spending time hiking, skiing and mountain biking in the beautiful Southern alps. With over 3 years of experience within Ecommerce and digital marketing and diplomas in social media marketing and online reputation. Matt, based in Te Awamutu, NZ, creator of Koru Enterprises website, for amazing websites and exceptional customer service, visit them at www.nzwebsite.net. 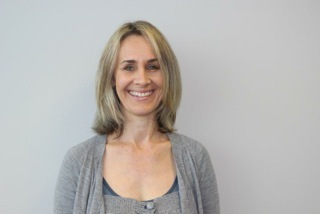 Toni is our ultra-friendly and professional freelance Auckland-based Travel & Tourism Marketing Manager. Amy is one of our resident bloggers based in Auckland, who is currently studying a Diploma of Travel & Tourism at Auckland Tourism School. Rosie is a travel writer and blogger currently exploring the South Island of New Zealand. 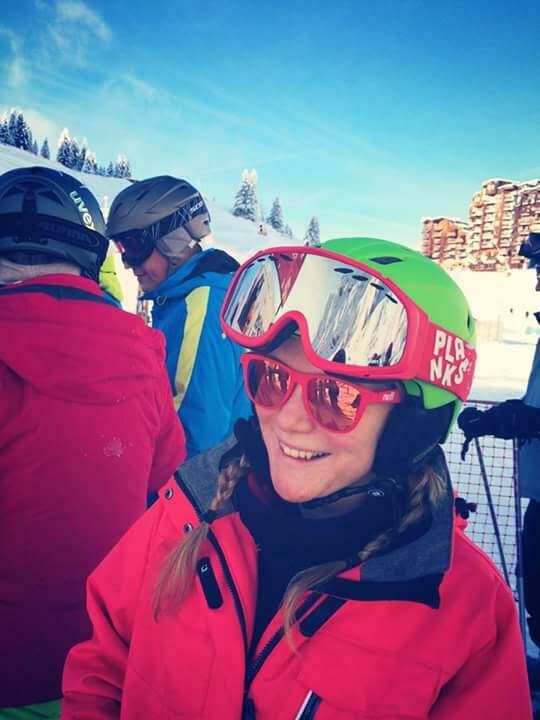 She loves to find the locals’ favourite places, and is busy trying as many adrenaline-fuelled activities as she can. Read her blog’s on our blog page. 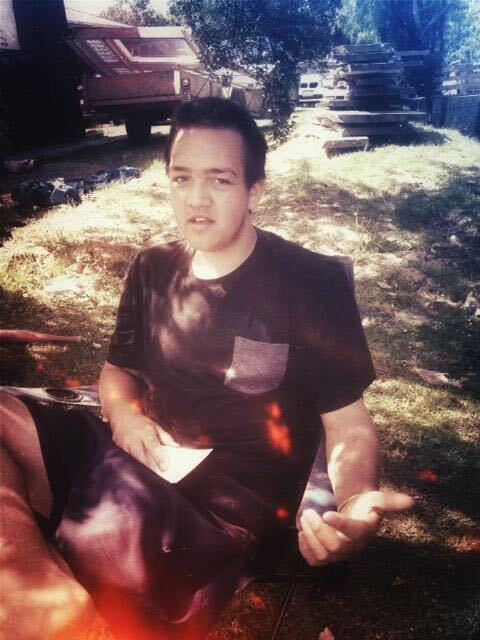 Hei whakaaro noa. Kahotapu is a Brisbane based multi-media designer, all enquiries email: [email protected]. HE TĀNGATA, HE TĀNGATA, HE TĀNGATA! 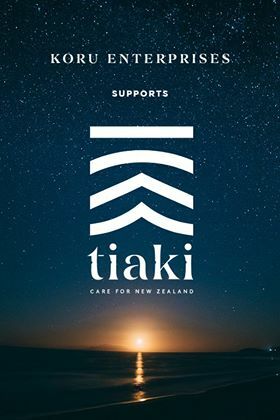 We welcome you to our family business and look forward to creating a New Zealand Trip-of-a-Life-Time and connecting you with premium, high-quality gifts, shipped around the World!